Using the best water softeners can prevent expensive household problems such as clogged pipes and plumbing fixtures, dry skin and hair, stiff laundry, and cloudy glassware. These machines can make home appliances like shower heaters and coffee makers last longer and work more efficiently. They can also prevent ugly orange or brown residue from staining your bath tubs, sink and bathroom tiles. All these problems are caused by too much calcium, iron and magnesium in your water. The ions in these elements cause water to become hard. To be able to select the best solution to eliminate hard water, you have to find out the hardness level of your household water. You can do this by calling in a water treatment company or testing your water yourself with a hard water test kit found at hardware stores. 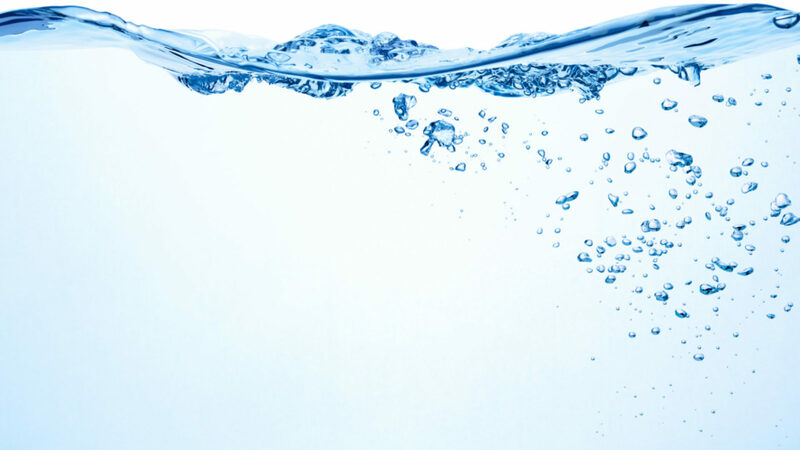 Getting the right size is also an important factor in picking the best water softeners. The size of your water treatment system is determined by the amount of softening sodium beads you will need to effectively eliminate hard ions. This is calculated by balancing the level of your hard water number to the amount of sodium beads you need to swap the hard and soft ions. It can be confusing to calculate the exact amount of softening ions you need but to cut the long story short, an average household consisting of 4 people will need about 32,000 grains of water softener. 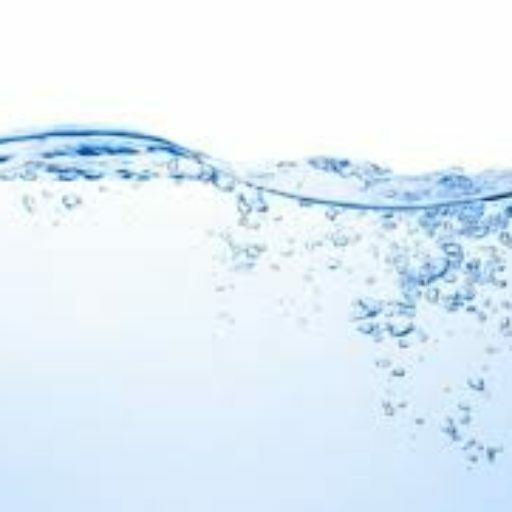 This is based on a water hardness level of 10 grains which is the average water hardness number in developed countries. Be aware though that the level of hard water may differ in various locations and water sources. 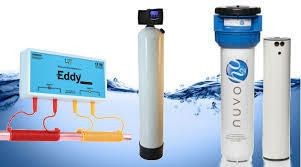 The best water softeners for specific households are also determined by personal habits of the home owners. So, one softening system may not be best for all types of people. Some people are better off getting an automatic recharging unit that recharges ions by time or by using a meter. This is convenient if you do not want to keep recharging the machine yourself. Other people with varying degrees of water usage are better off using a manual recharging softener. Another factor that determines which softener is best is dictated by health issues. The most common and affordable type of softening system uses sodium to remove hard water. But sodium contains salt which can be bad for people with high blood pressure, a history of stroke, heart or kidney disease. For people with salt restricted diets the best water softeners would be potassium based softening systems.